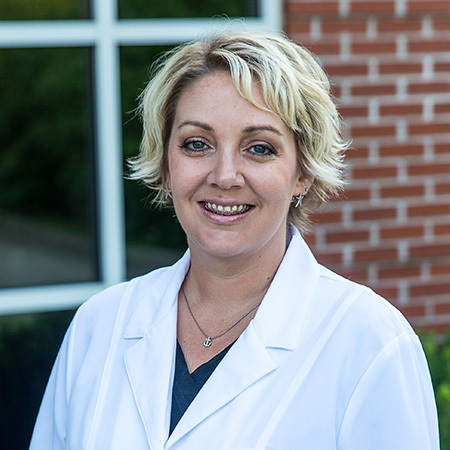 Shana has been working with Dr. Kaelin since graduating from OTC in 2005 as a certified dental assistant with expanded functions certification. She took an interest in dentistry after having braces at age 16. Before that, she says she had very crooked teeth and never smiled without covering her mouth. 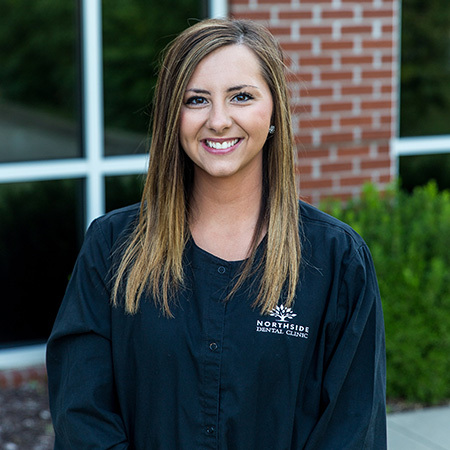 She was amazed at the change in her smile and loves to help our patients overcome their own insecurities about their smiles. 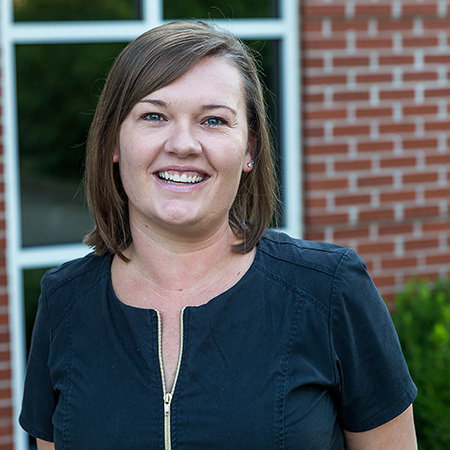 Shana is a hard-worker who is full of knowledge in all procedures and always willing to help out. 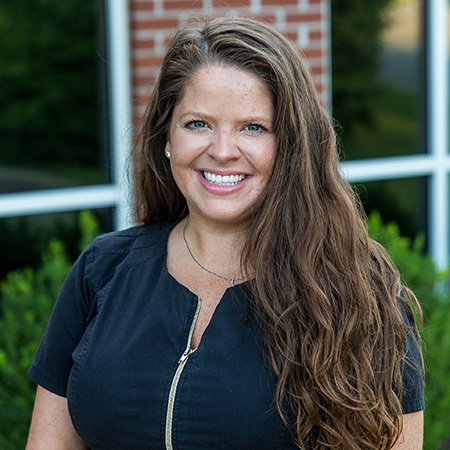 When she’s not buzzing around the office, Shana enjoys reading, spending time with family and taking pictures. Nicole | R.D.A. / E.F.D.A. 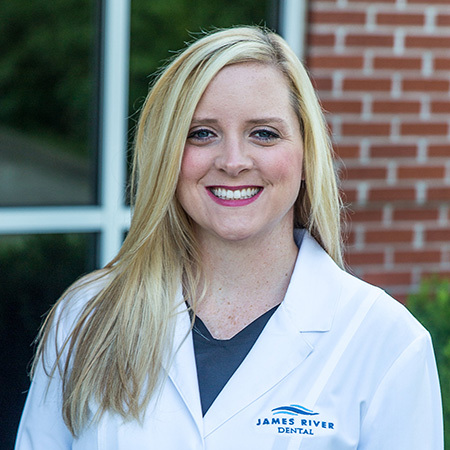 Nicole began with James River Dental in 2011 after working with Dr. Kaelin at another dental office in Springfield for many years. 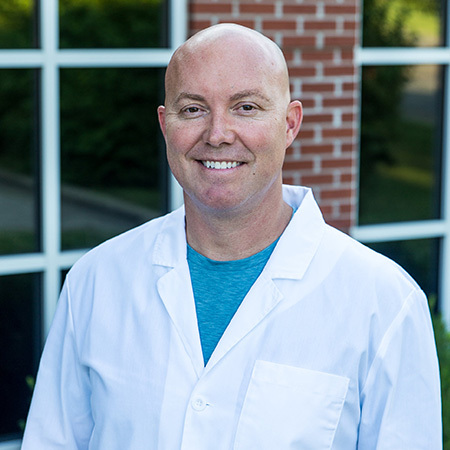 She has certifications in nitrous-oxide monitoring, CPR and expanded functions dental assisting. 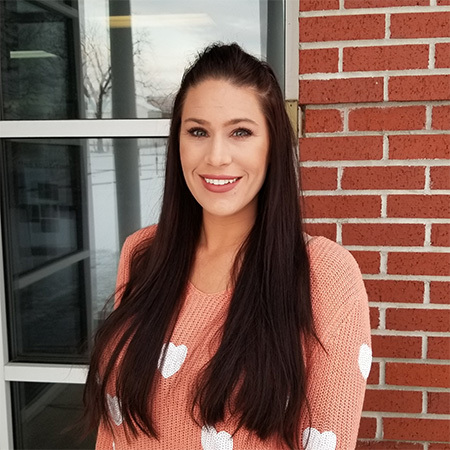 Nicole enjoys working with people and getting to know her patients. 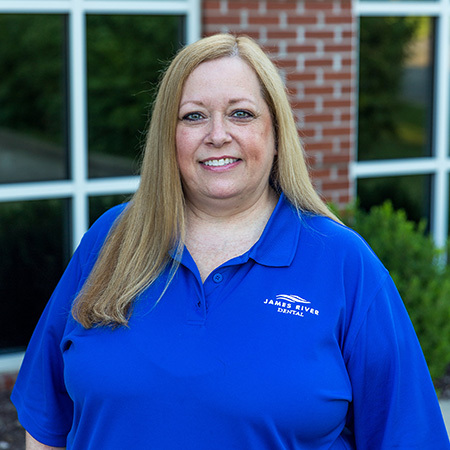 She grew up in Bolivar, MO and loves to spend time cooking and shopping, when she’s not busy keeping Dr. Kaelin on-schedule here at the office.